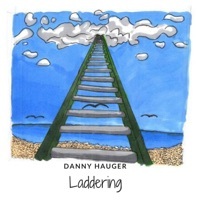 "I'm All Alone" by Danny Hauger, a new studio demo recorded this week that is free to download. The full version will be released in early 2019 on my next album "Two Sides". 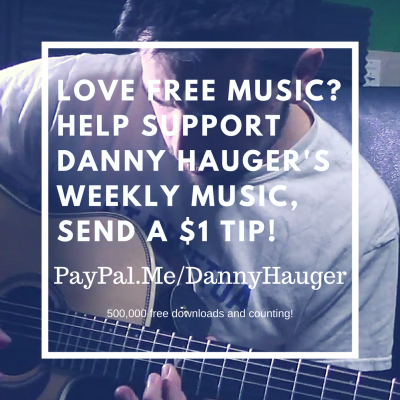 I hope everyone's have a great week and I am excited to release this new demo. it has a faster beat than many of my tracks, it is written in B Minor, and has a glimpse of my new Godin Summit Gold Guitar with P-90's. Take a sneak peak at that new electric guitar that will be seen and heard a lot in songs to come. Thanks for listening everyone!